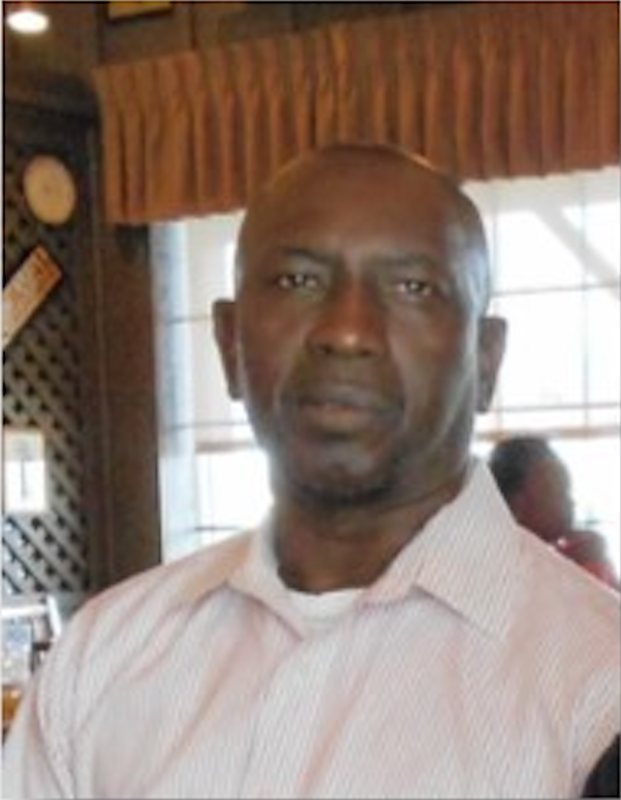 Mr. Clifford Slaughter, 61, of Daviston died Thursday, December 21, 2017 at his residence. Funeral services will be held at Leander Baptist Church, Daviston on Thursday, December 28, 2017 at 1:00 p.m. (CST) with Rev. James Whetstone officiating. Interment will be in the church cemetery. The remains will lie in state at the church from 12:00 noon (CST) until the funeral hour. playing basketball and various games. He also enjoyed family gatherings and the outdoors. With deep sympathy, I'm sorry for your loss. God's word gives a wonderful hope for dead loved ones. " I have hope toward God...that there is going to be a resurrection. "-Acts 24:15. May this loving hope bring you comfort during this difficult time. We are so sorry for your loss. Our thoughts and prayers are with you and the family. God has now gave him his needed rest to live with him eternity . In that special place in our home in the sky. His life on earth was very good, as earthly life can go. But paradise is so much more than anyone can know. So our brother is now in paradise doing just fine. So don't worry about him. He's all right now. our thoughts and prayers are with you all. You all are in our thoughts and prayers. 1 Corinthians 8:3 says, The one who loves God is known by God. Our brother is now entering into Heaven to see our Savior face to face. Welcome him Home in Heaven with open arms cause God knows him. Continue to hold to the Lords hands sister Linda and everything will be all right. Let us know if we can do anything for you and family. Prayers to yoou all. Please let us know if we can do or help you with anything. You know, you are in our thoughts and prayers always. We love you sister Slaughter. There is(are) 0 unapproved comments at this time.